Legal issues can impact your life and your business like no other. When you need to choose a lawyer to protect your rights, you need an experienced Daytona Beach attorney with ability to guide you through difficult decisions. Knowledge is power in any legal dispute. My unparalleled experience in Central Florida has prepared me to serve as your counsel in making sure your concerns are treated with the upmost concern, care and importance. 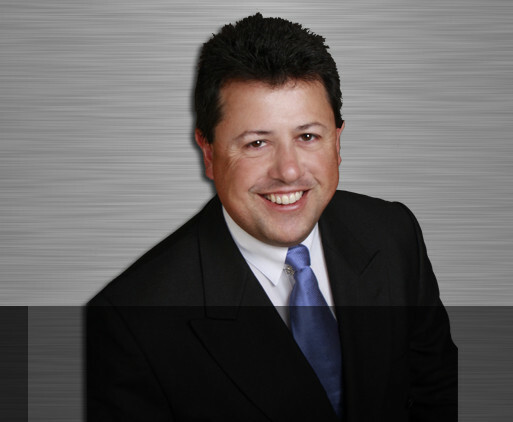 I provide skilled experienced representation to all my clients. Each case is different and unique. Whether your matter requires an experienced trial attorney, a skilled negotiator, planning to avoid future liability or an explanation of your rights in your particular situation, I am ready to help. To schedule an appointment to talk about your legal issues, contact me today. My office is conveniently located in Daytona Beach. While your case is moving through the legal process, you deserve to know exactly what's going on and what your options are. If you choose me to handle your case, you will be able to talk directly with me and receive timely answers to your important questions. Call (386) 947-0909 today to arrange a meeting with me at my Daytona Beach office. DISCLAIMER: This site and any information contained herein are intended for informational purposes only and should not be construed as legal advice. Seek competent legal counsel for advice on any legal matter. This Website and its contents are provided "AS IS" without warranty of any kind, either expressed or implied, including, but not limited to, the implied warranties of merchantability, fitness for a particular purpose, or non-infringement. Copyright © 2019 Steven deLaroche All right reserved. Attorney Web Site Design.